Hampshire County, a northwestern part of Massachusetts that comprises Amherst, Easthampton, and Northampton, is a mountainous land of pretty vistas and towns, and a great place to explore during the holiday season. Here, courtesy of the county’s regional tourism office, is a roundup of fun and unique shopping opportunities coming up soon! and family wonder where on earth you found that perfect gift. Don’t worry, it’s a secret we’re delighted to share! 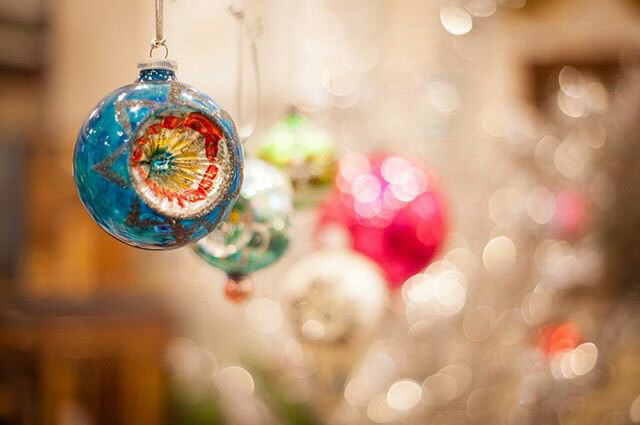 November 10 – 11, 10 a.m. to 5 p.m.
50 artists, craftspeople and small businesses who open their studio doors for a weekend of holiday fun and shopping unique pieces, both functional and decorative. Whether you’re gifting to friends, or treating yourself, there’s no wrong way to shop at open studios! 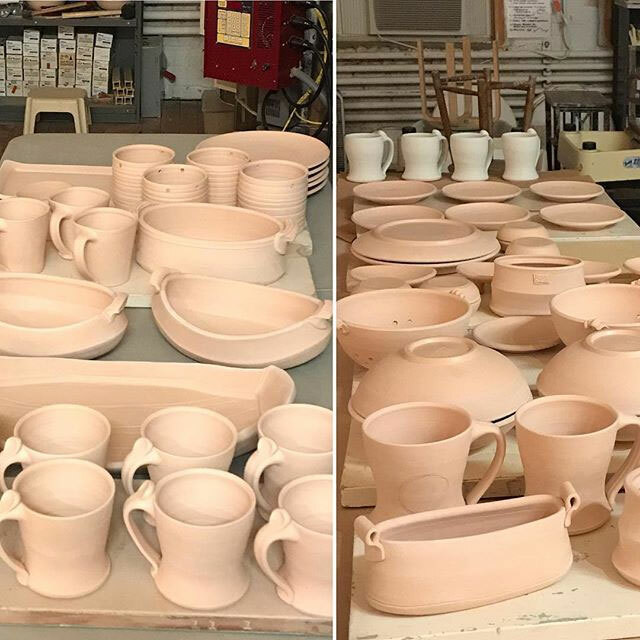 Visit Tiffany Hilton Pottery for handmade dinnerware and one-of-a-kind functional pottery pieces. Try Peterman’s Boards and Bowls for food-safe and functional wooden items. Discover magical paintings and window art by artist, Scout Cuomo. November 17 & 18, Saturday 10 – 5 p.m. & Sunday 11 – 3 p.m.
Hand-sewn journals, specialty dolls, and jewelry are among the treasures to be found at this bountiful pop-up boutique! 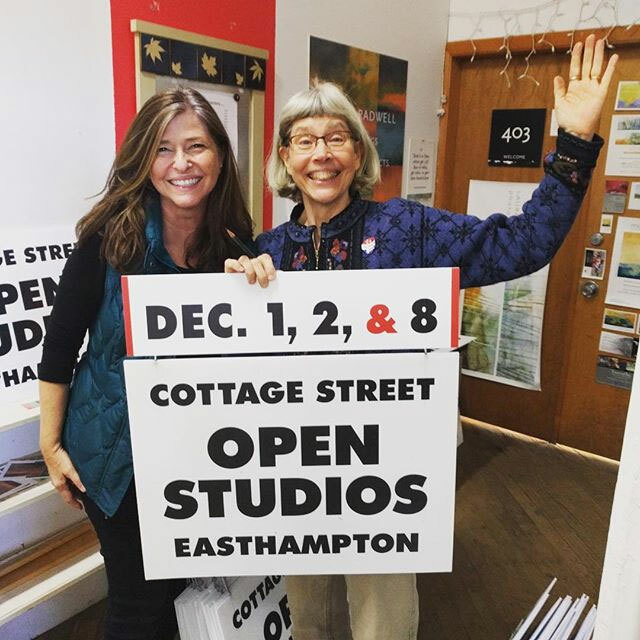 Holiday Sale at the Cottage Street Open Studios in EasthamptonDecember 1, 2, & 8, 10 – 5 p.m.
55 fine artists and makers offering a creative selection of gifts and fine art for home, family and friends in all price ranges: from the tiniest ornament to the biggest painting. See where the magic happens and learn from the artisans themselves at this unique holiday shopping stop!